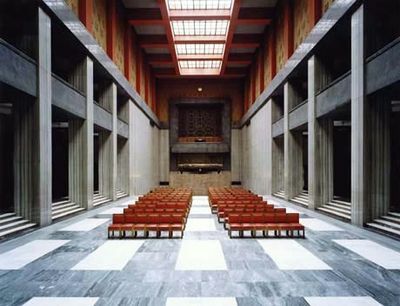 I've been spending some time googling Candida Hofer, a German artist, who's been photographing architecture for over 30 years. 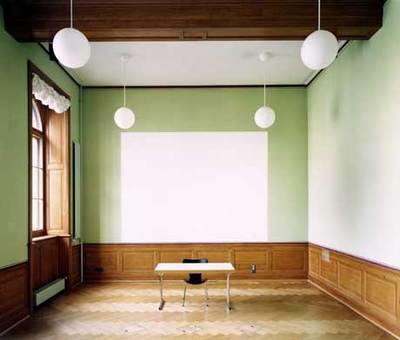 With spaces devoid of human interaction, there is an eerie, quiet stillness in her photographs that I find arresting. 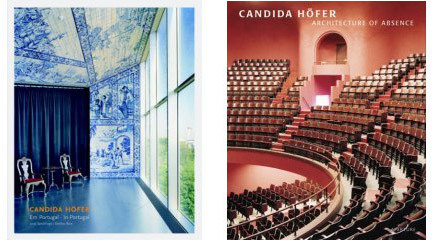 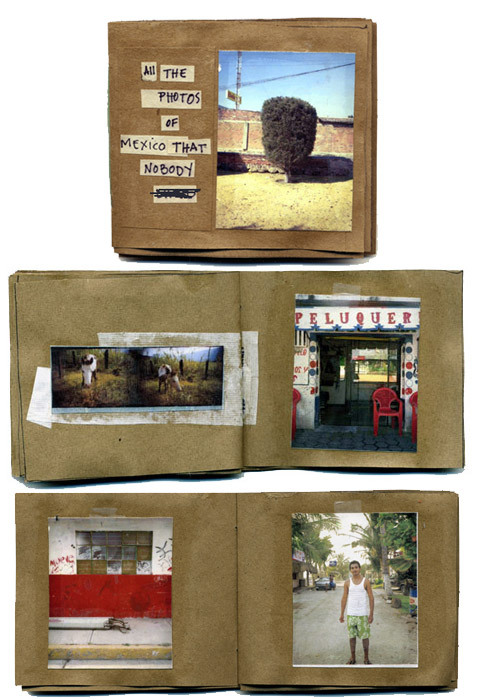 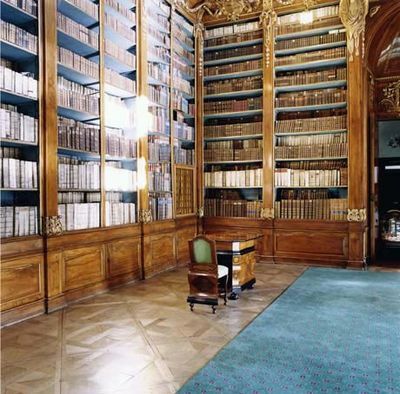 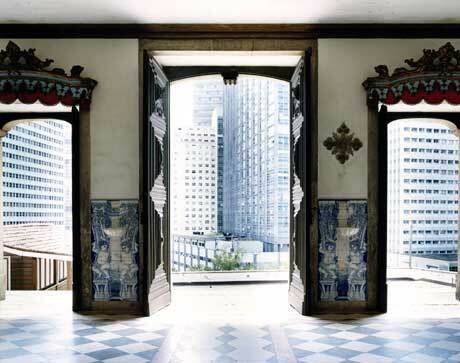 I've just added these books: Candida Hofer: Architecture of Absence and Candida Hofer: In Portugal to my wish list.